Opal, one of the birthstones for October, is a beautiful gemstone known for brilliant displays of rainbow colors that flash across its surface. Opal is formed in dry areas where seasonal rainwater washes silica down into the ground, forming deposits in cracks between rocks. 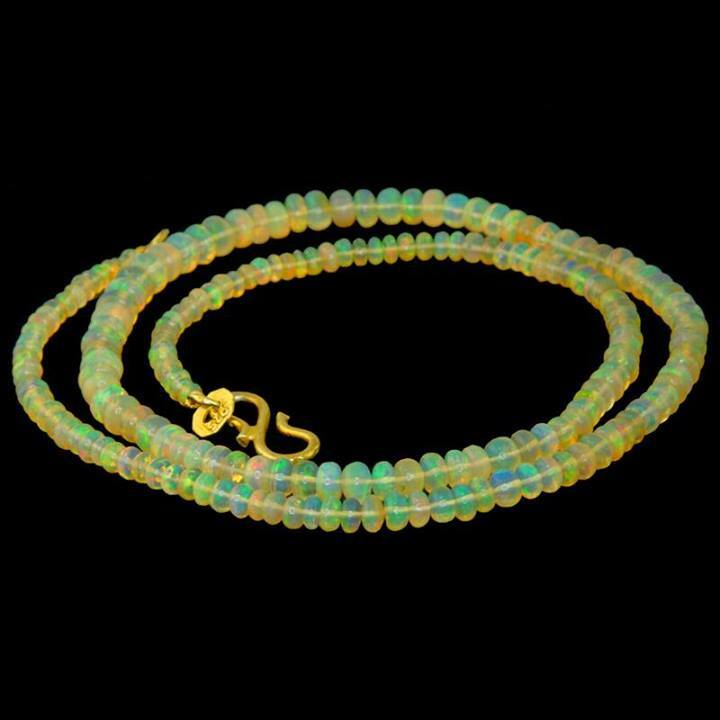 During dry seasons, much of the water evaporates and the concentrated silica hardens to form Opals. The Silica forms a structure of sub-microscopic spheres arranged in a grid-like pattern, much like a box of ping pong balls. This structure causes light to bend in varying colors as it bounces off the tiny silica spheres, producing its incredible display of color. 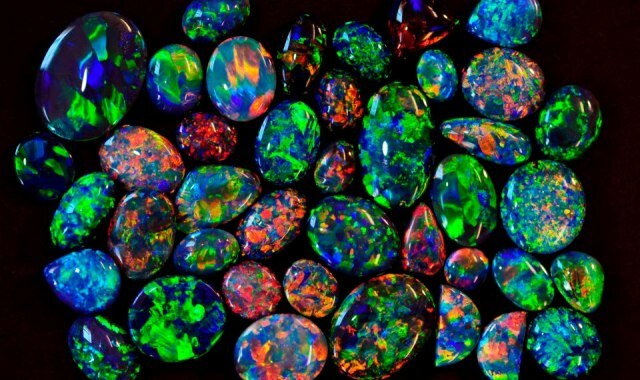 Opals can be found in the United States, Mexico, Brazil, Peru, Ethiopia, Japan, and China, but over 97% of the world’s opals come from Australia. The word Opal comes from the ancient Romans, who called it “opalus”, which means “precious stone”. Throughout most of history, Opal was believed to be the most powerful and lucky of all gemstones because it holds all colors. 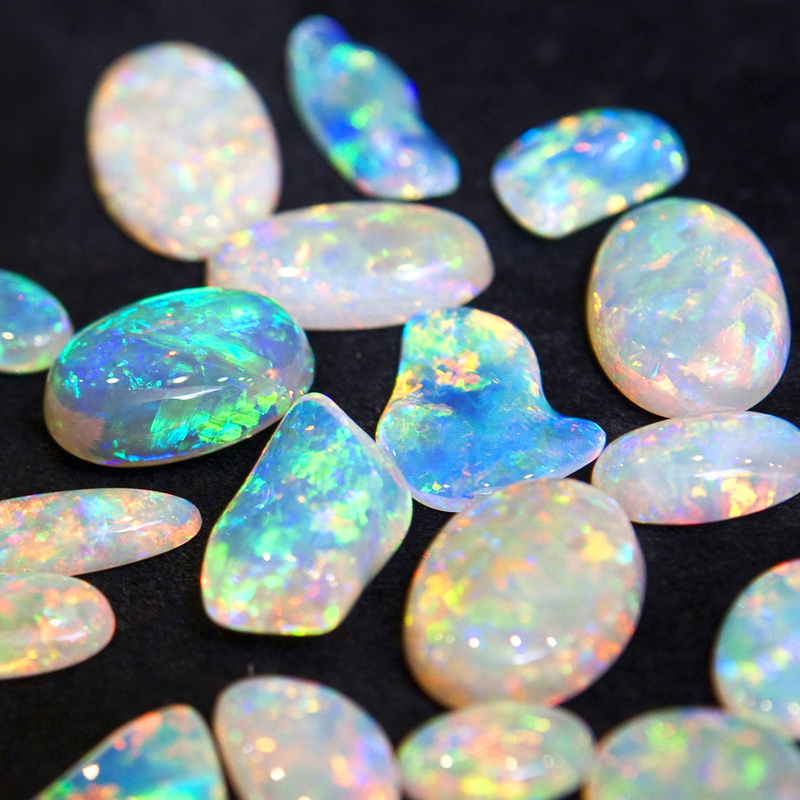 Opal is known to symbolize hope, love, purity, and truth. 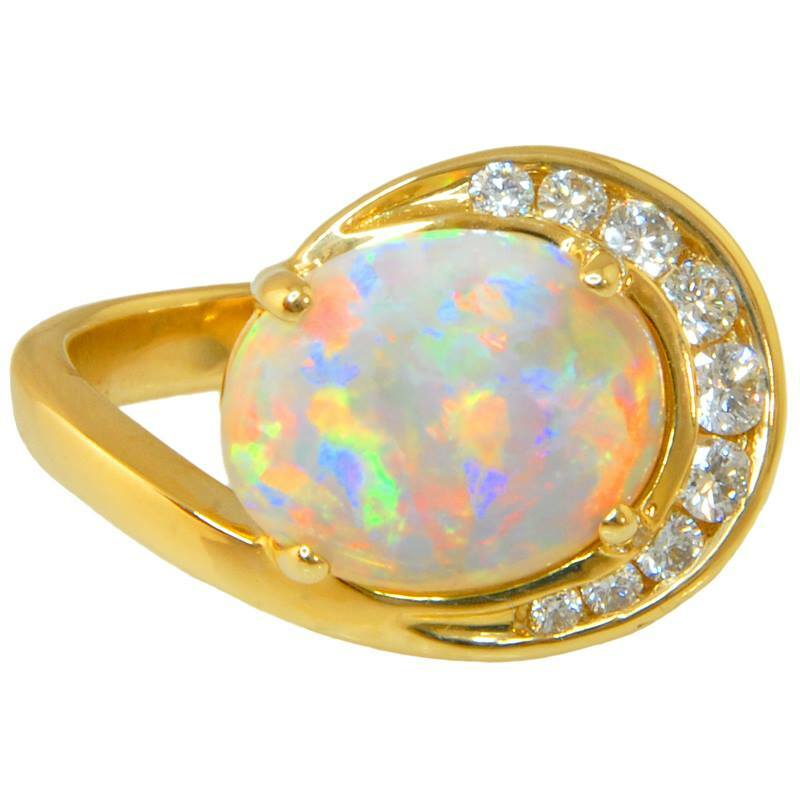 Ancient Greeks believed that Opal would protect them from disease, and could bestow the gift of prophesy. 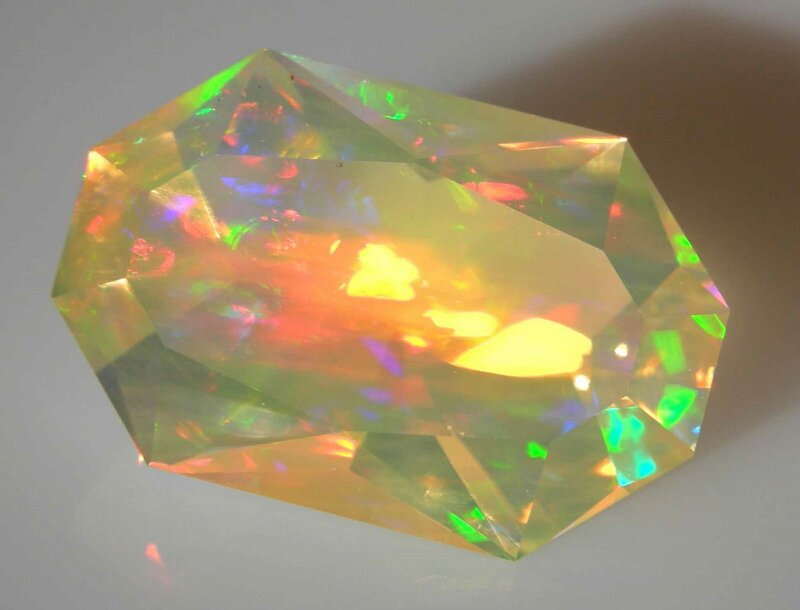 According to Arabic legend, Opal fell from heaven in lightning. 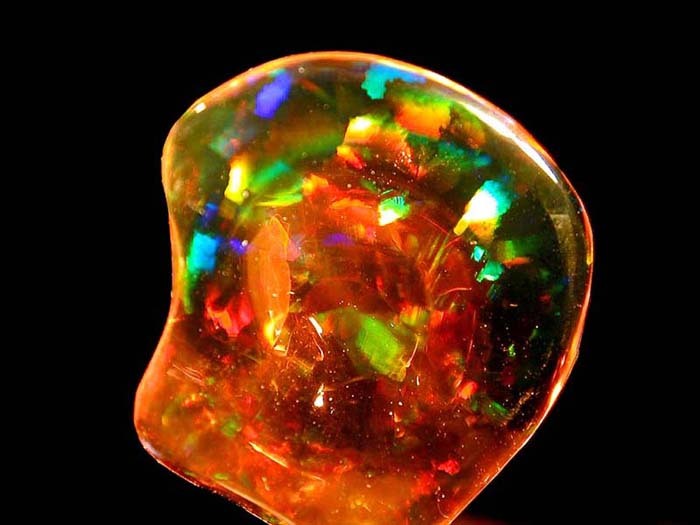 While today we may understand the science behind Opals, it does not take away from the incredible beauty and wonder associated with this amazing gemstone. White Opal: White Opals generally have a mostly solid white color. 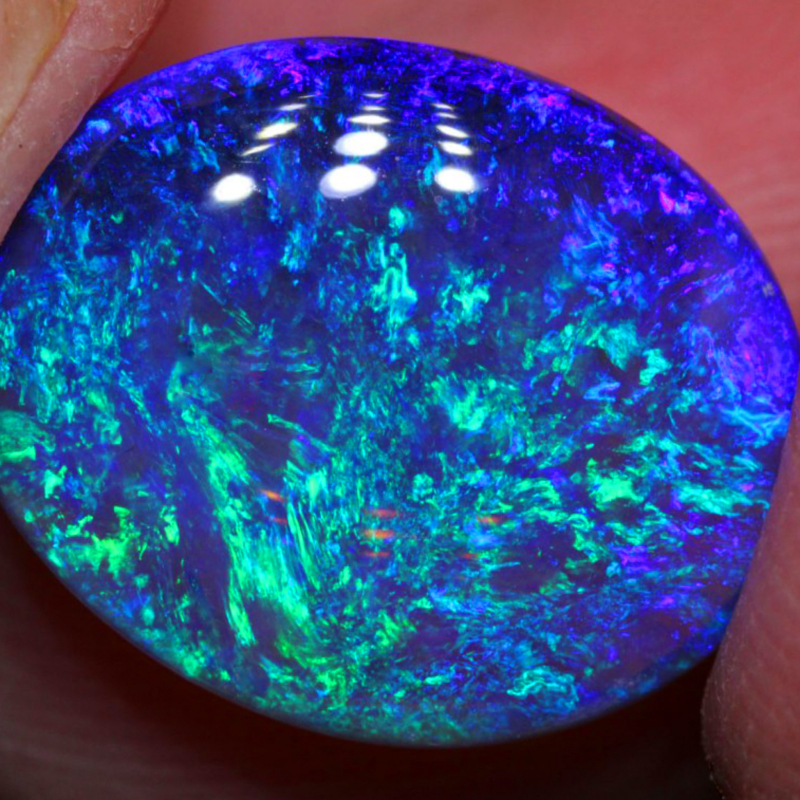 Black Opal: Black Opals are generally dark, often black or blue. 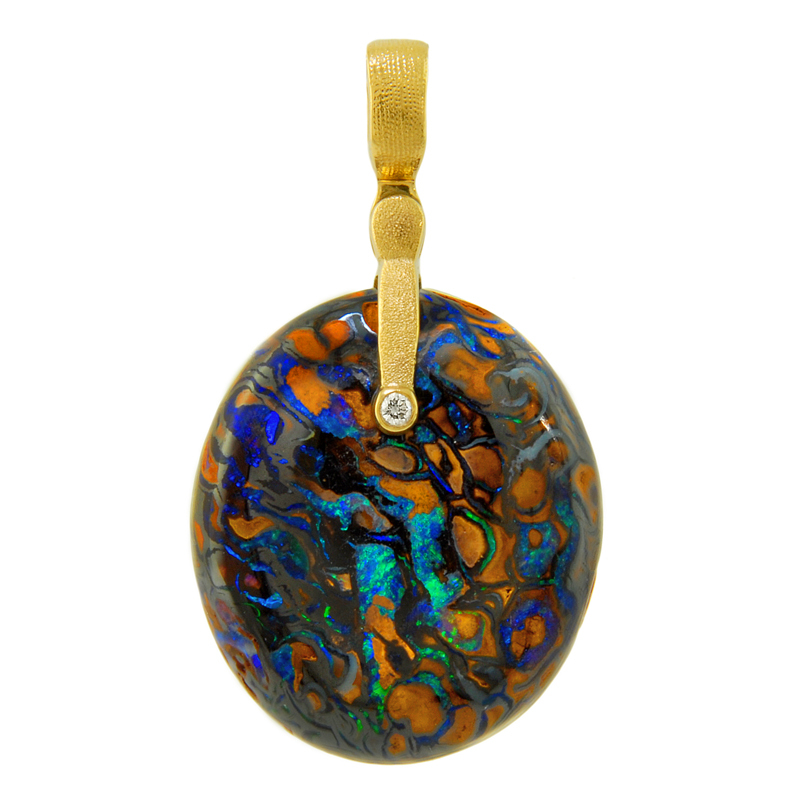 Boulder Opal: Boulder Opals are generally left in the rock where they were formed, creating intricate patterns of color within the rock. 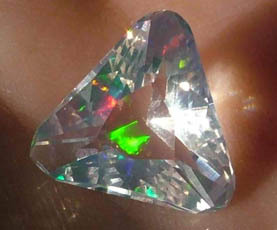 Crystal Opal: Crystal Opals can range from translucent to almost completely transparent. 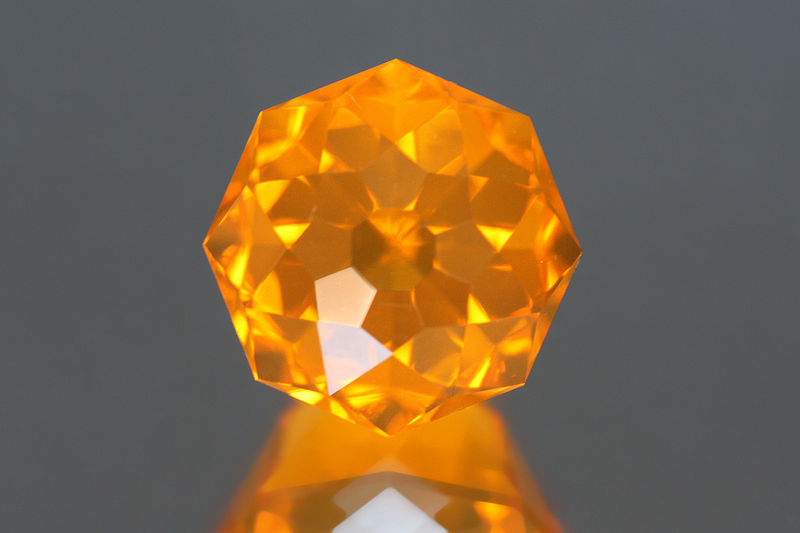 Fire Opal: Fire Opals generally come in shades of red, orange, or brown. They are often translucent like a Crystal Opal. The Gem Collection has many varieties of Opal Jewelry in our Opal gallery. 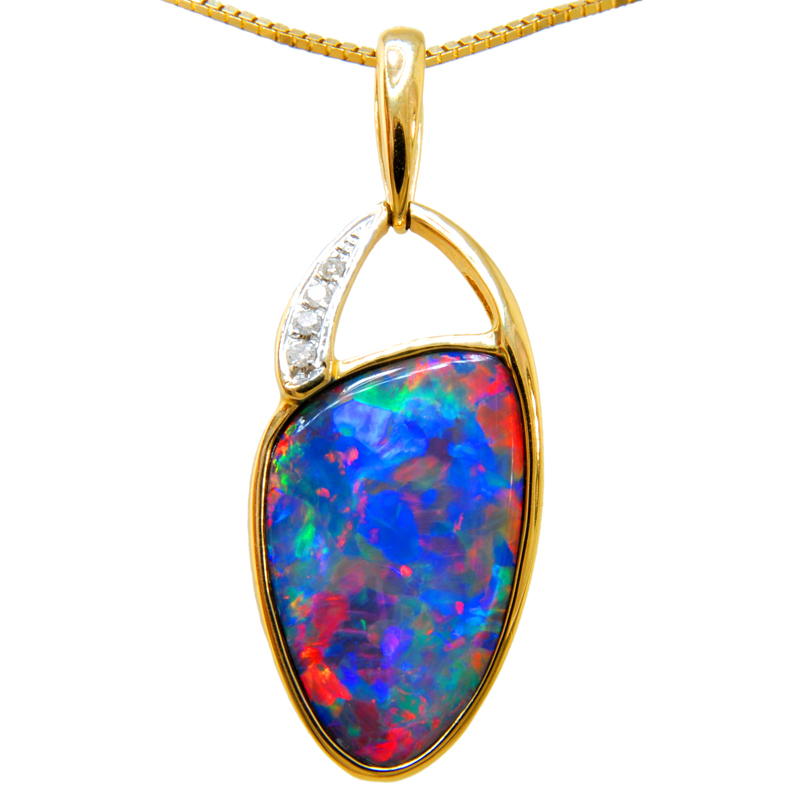 Be sure to visit our store or check out our online Opal Jewelry Gallery to see some incredible Opals on display.